NEW YORK – January 23, 2018 – Today, BET Networks announced the final nominees of “THE BET SOCIAL AWARDS”, and the competition is fierce! Proving the power of social media, 13.8 million voters have already made their voices heard on categories ranging from their favorite celebrity couples and social influencers to the best podcasts and memes. Now the field tightens to determine the ultimate winners of “THE BET SOCIAL AWARDS,” which will be announced during the live show on Sunday, February 11, 2018 at 10 PM ET/PT. Voting for the top (5) nominees chosen in the online categories opens today, Tuesday,January 23 at Noon EST. Hosted by comedianand actor Michael Blackson, “THE BET SOCIAL AWARDS” will shoot live from Tyler Perry Studios Ft McPherson in Atlanta Executive produced by Mike Epps, this first-of-its-kind awards show will celebrate the very best and all the things we love about social media over the past year. From favorite celebrity follows, to the biggest memes, hashtags and trends of the year, this one-hour event will cover all of the most memorable and talked about social media moments that flooded 2017 timelines. Final nominees include social savvy music artists Lil Uzi Vert and H.E.R. ; social mavens Jess Hilarious and Tami Roman; clapback queens Chrissy Teigen and Maxine Waters; memorable memes from Salt Bae and the “Real Housewives of Atlanta” “Who said that?”; social hustlers DC Young Fly and WatchJazzy; and celeb couples Cardi B and Offset as well as Gucci Mane and Keyshia Ka’oir. Additionally, a final voting category has been added to the mix, “Best Tea”, that will determine the fan-favorite media outlet with the best gossip. Who will trend to the top? The power is in the viewer’s hands! Go toBET.COM/SOCIAL to select the final winners who will take home the social superstar titles. Issa Rae - "I'm Rooting for Everything Black"
Real Housewives of Atlanta - "Who Said That?" Produced by BET Networks, “THE BET SOCIAL AWARDS” is executive produced by Mike Epps, Kyra Robinson and Eric Conte. For updates and more information about “THE BET SOCIAL AWARDS”, please visit BET.COM/SOCIAL. 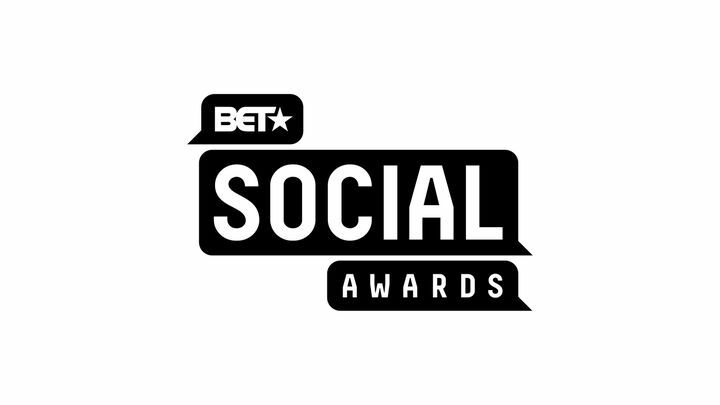 Join the conversation on social media by logging on to our social media platforms using the hashtag: #BETSocialAwards.